Katie Perrior has rubbished a Labour MP’s idea to ‘nationalise’ housing by selling homes back to councils, saying it’s a “big chunk of what the Labour Party stand for”. After it was reported in the Sun that a Labour MP urged councils to buy back homes sold under the Conservative Right to Buy scheme as well as being given ‘first refusal’ on private homes on the market, Perrior said: “I just despair”. 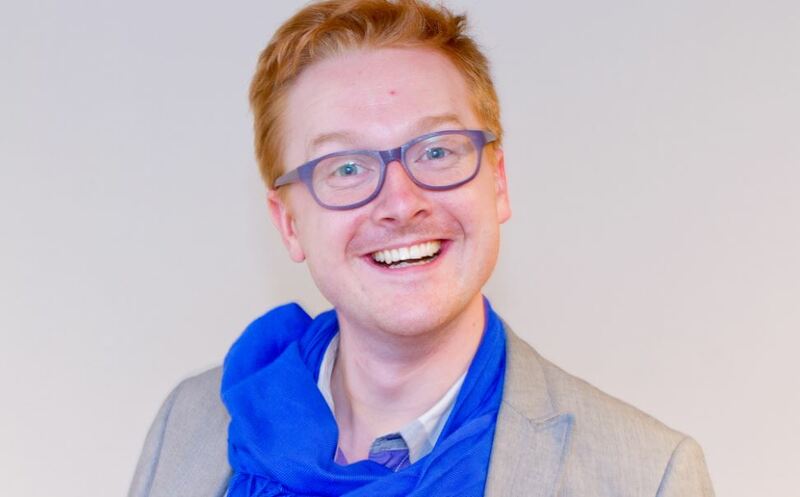 Lloyd Russell-Moyle, the MP for Brighton and Kemptown, reportedly told a rally in London that the Labour party would look to buying back homes. “Let’s not just talk about council houses - let’s get those bloody private houses back into our hands,” he reportedly said. “We need to develop a system that slowly, over time, takes property out of private hands and puts it into public hands. “There are some very sound Labour MPs out there, like Jess Phillips for example, brilliant MP,” said Perrior. Mike Graham added that he didn’t want his council to “spend taxpayers’ money” on buying private houses. “As far as I’m concerned, my council should not be spending my money on your house!” he said. “I envisage people using the council’s offer to push prices up for the private people who want to buy it, and saying ‘we’ve had this offer from the council so you’ll have to top that’,” he added. Data from the Ministry of Housing, Communities and Local Government shows that there are 2 million fewer social housing properties than there were in 1994, and during 2016-2017 social housing landlords made 7% fewer lettings than the previous year. Over the 2017-2018 period, 17,159 homes for Affordable Rent commenced building, a decrease of 22% from the previous year.